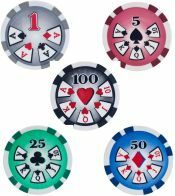 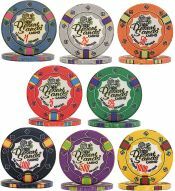 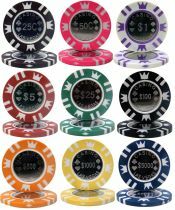 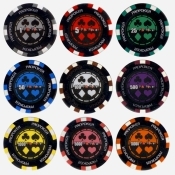 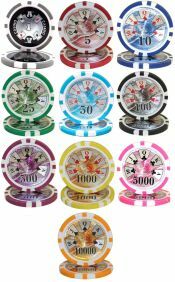 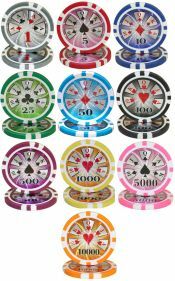 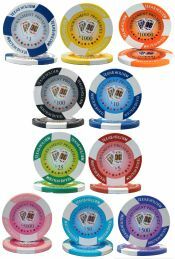 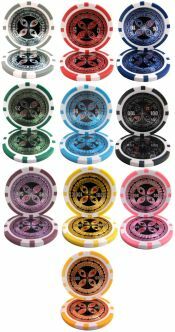 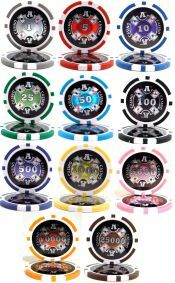 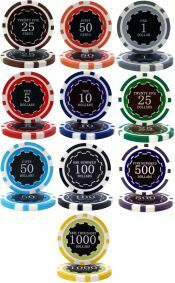 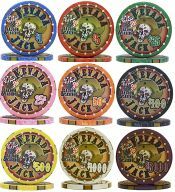 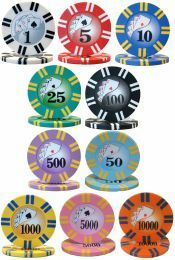 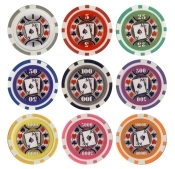 High Quality Professional Poker Chips with a numbered money value. 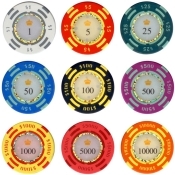 Large selecion of chips. 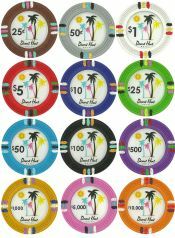 With denominations of $1, $5, $25, $100, $500, $1000, $5000,$10000 and $25000 to choose from. 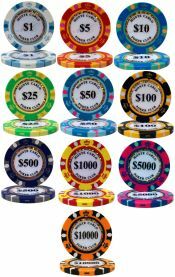 With denominations of $1, $5, $10, $25, $50, $100, $500, $1000, $5000 and $10000 to choose from. 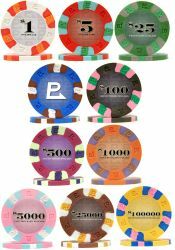 With denominations of $1, $5, $10, $25, $50, $100, $500, $1000, $5000 and $10,000 to choose from. 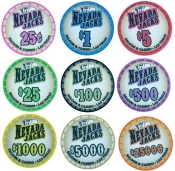 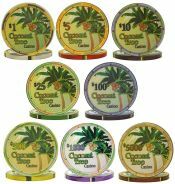 With denominations of 25 cents, 50cents, $1, $5, $10, $25, $50, $100, $500, $1000 and $5000 choose from. 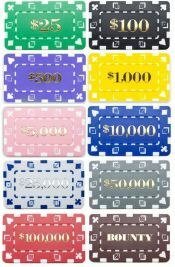 With denominations of $1, $5, $10, $25, $100, $500, $1000, and $5000 to choose from. 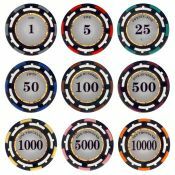 With denominations of $0.25, $0.50, $1, $5, $25, $100, $500, $1000 and $5000 to choose from. 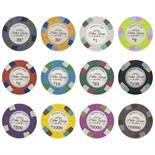 With denominations of $0.50, $1, $5, $25, $100, $500 and $1000 to choose from. 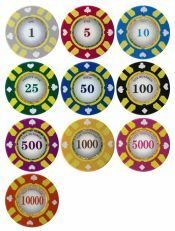 With denominations of $0.25, $0.50, $1, $5, $10, $25, $50, $100, $500, $1000, and $5000 to choose from. 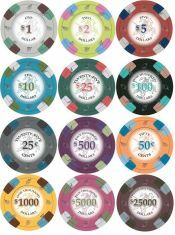 With denominations of $1, $5, $25, $100 and $500 to choose from. 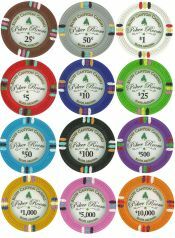 With denominations of $1, $5, $25, $50 and $100 to choose from. 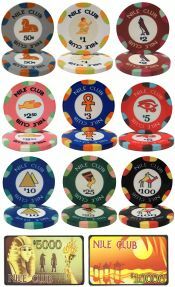 With denominations of $0.25, $0.50, $1, $5, $10, $25, $50, $100, $500, $1000 and $5000 to choose from. 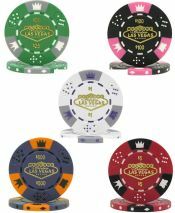 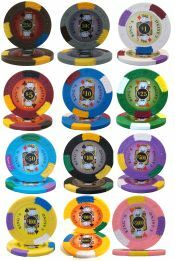 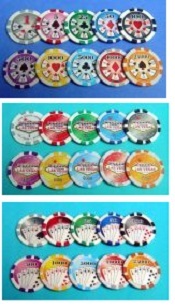 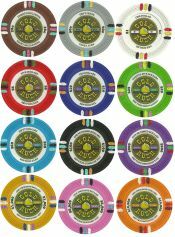 Las Vegas Chips With denominations of $1, $5, $25, $100, $500, $1000, $5000,$10000 and $25000 to choose from. 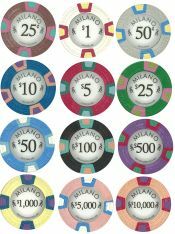 With denominations of $0.25, $0.50, $1, $2, $5, $10, $25, $100, $500, $1000, $5000 and $25000 to choose from. 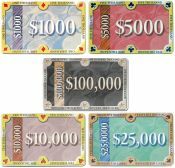 With denominations of $1,000, $5,000, $10,000, $25,000 and $100,000 to choose from. 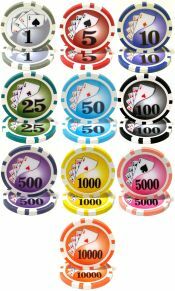 With denominations of $1, $5, $25, $100, $500, $1000, $5000, $25000, and $100000 to choose from. 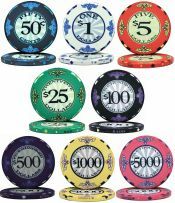 Blue Non-Denomination chip also available. 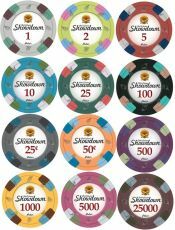 With denominations of $0.25, $0.50, $1, $2.00, $2.50, $3.00, $5, $10, $25, $100 and $1000 chips, and $5000 and $10,000 plaques to choose from. 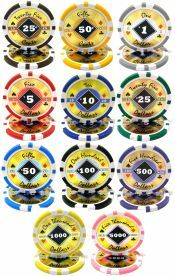 With denominations of $0.25, $0.50, $1, $2.00, $5, $10, $25, $50, $100, $1000, $5000 and $10,000 chip to choose from. 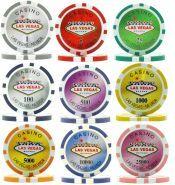 With denominations of$1, $5, $10, $25, $100, $500, $1000 and $5000 to choose from.